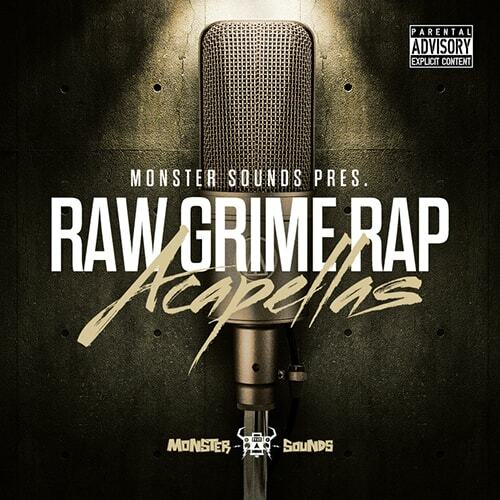 Monster Sounds has stepped up to the plate to bring what we consider to be the First Real collection of authentic, raw Grime vocals out there. 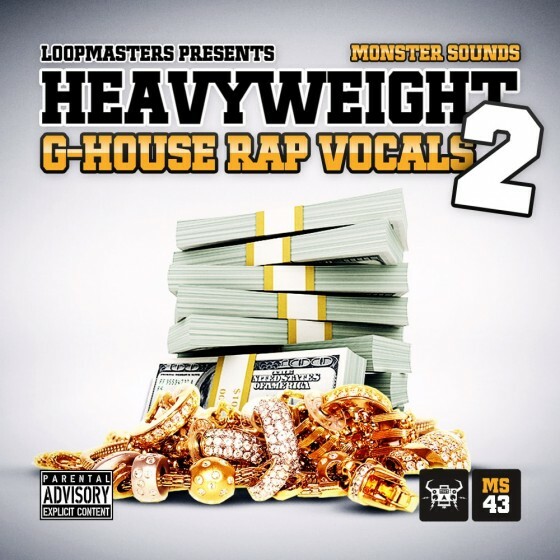 Jumping back to the mean streets Monster Sounds has found new vocal talent to bring their street swagger to the mic and record a whole new set of G-house vocals. For those who didn’t know, G-House is a fresh sub genre of house music. Taking the swagger of U.S Rap acapellas and fusing them with the Deepest Jacking bass house tracks brings the new attitude and excitement to the house genre.